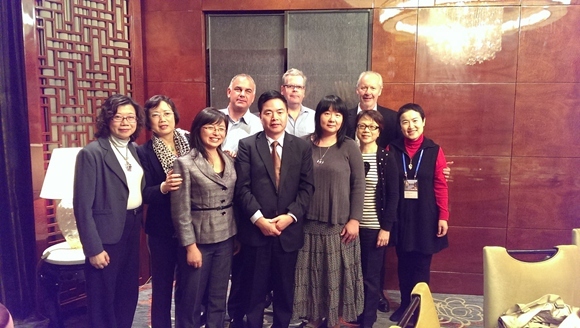 Ding Shibiao talks about his career of being tourist guide and the tourism development in Zhangjiajie. 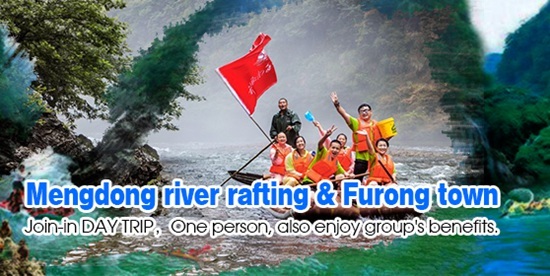 Ding Shibiao, a 49-year-old tourist guide, is one of the first batch of qualified tourist guides in Hunan Province. 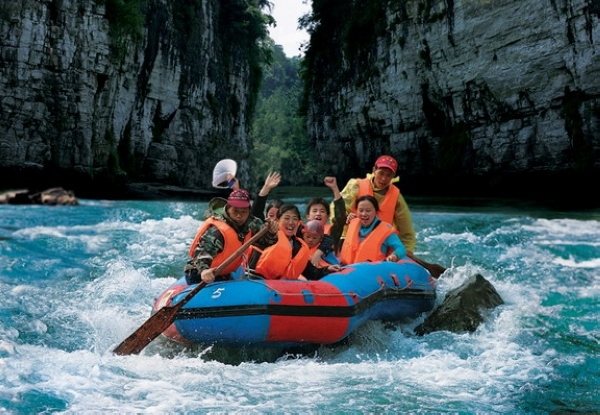 Being a tourist guide for 28 years, he has experienced the whole process of tourism development in Zhangjiajie. 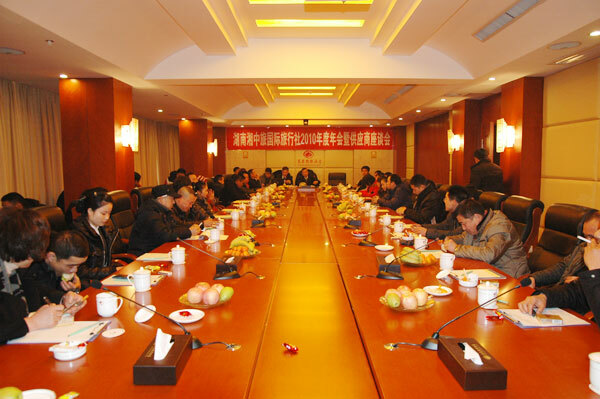 Zhangjiajie city was established in 1988 . 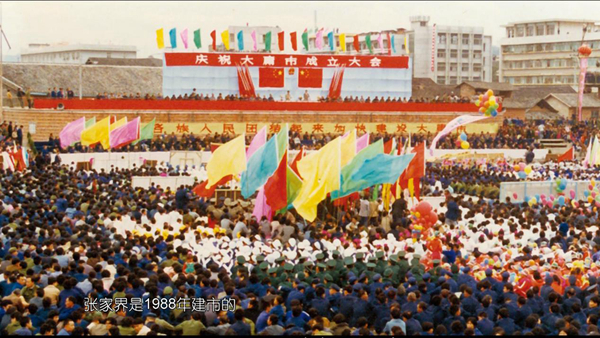 In 1999, 13 planes crossed the Tianmen Cave and 800 million people watched the live broadcast. 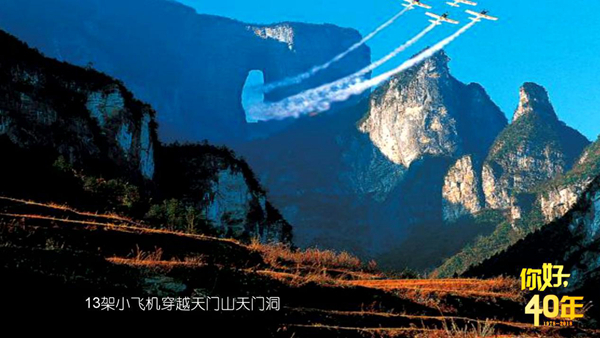 A series of outdoor live broadcasts such as wing-fly flight and tightrope performance promoted Zhangjiajie to the world. 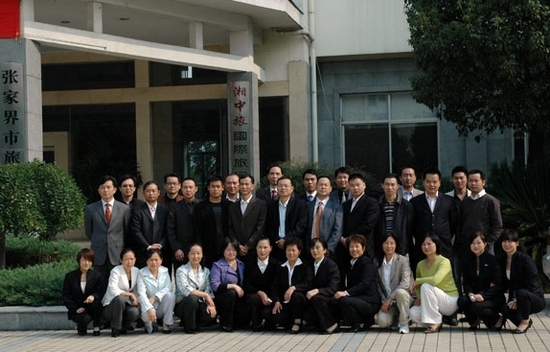 In 2008, the sci-fi blockbuster "Avatar" attracted global attention. 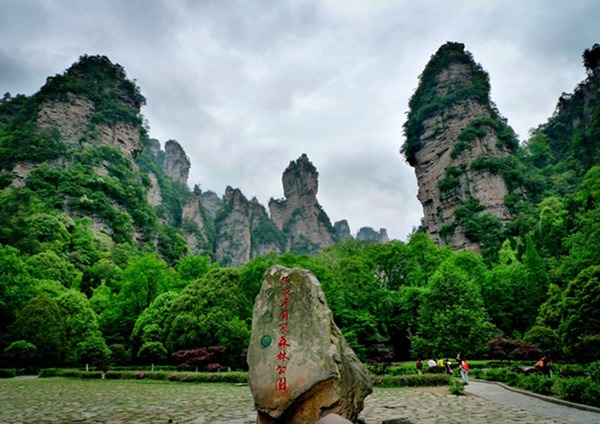 The film's director and production designers said that they drew the inspiration for the floating rocks from mountains of Zhangjiajie. 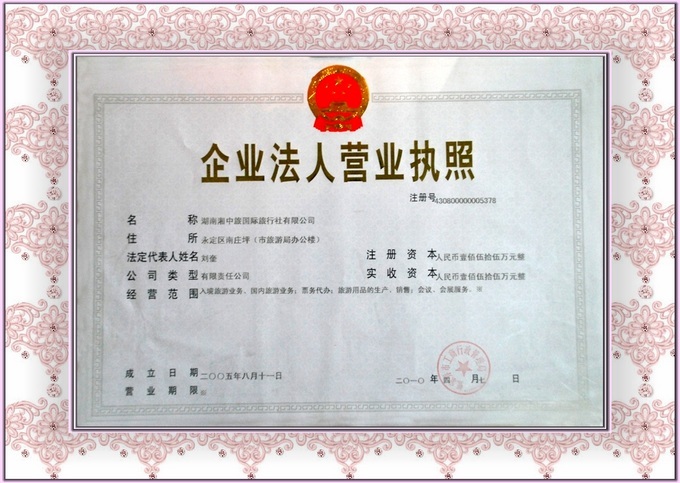 From 1998 to 2013, Changde-Changsha Expressway, Changsha-Changde Expressway and Zhangjiajie-Huayuan Expressway were opened to traffic. 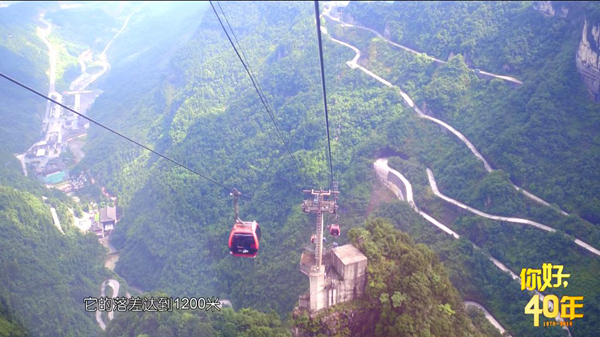 In 2005, the Tianmen Mountain sightseeing cable cars were put into operation. 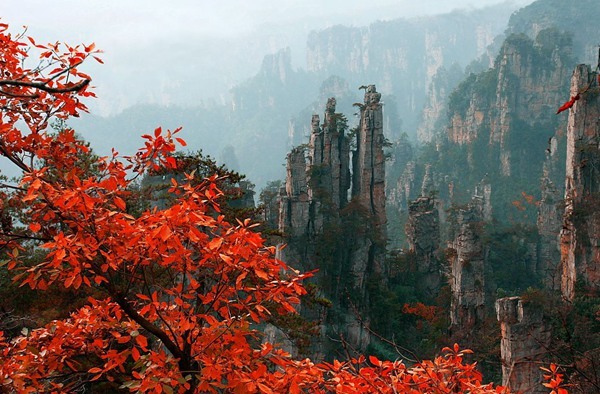 The improvement of the traffic environment has doubled the number of visitors to Zhangjiajie. 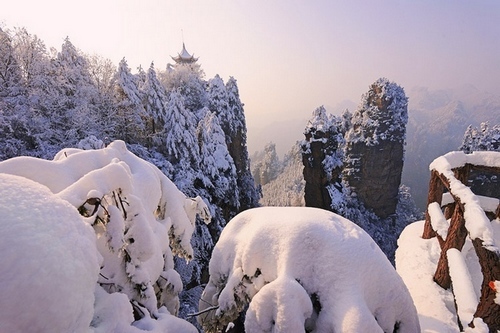 Propelled by tourism industry, Zhangjiajie has developed from a backward small county to an international tourism city. 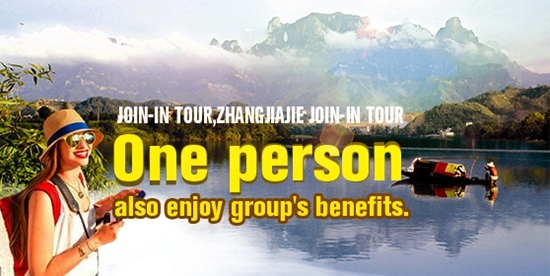 50% of people in Zhangjiajie are engaged in tourism-related occupations, home-stays, restaurants, tourist cars, scenic services. 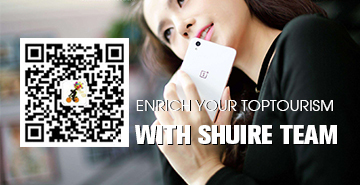 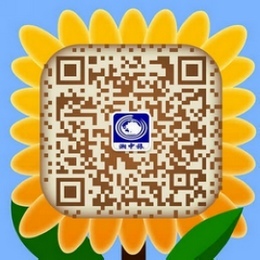 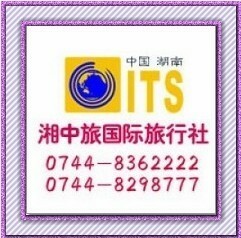 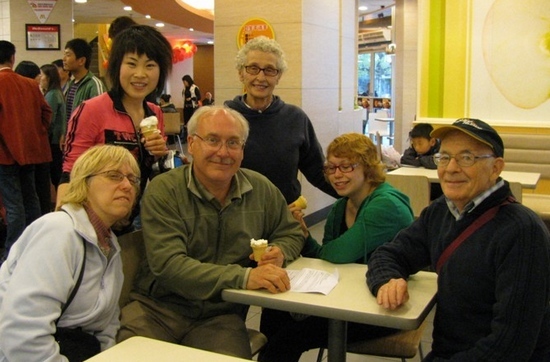 Ding Shibiao has been an excellent guide of mastering English for international tourists. 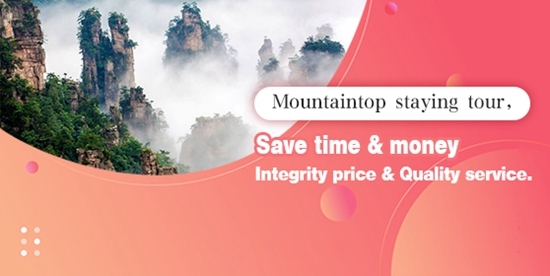 A story of a person is a chapter of the story of Zhangjiajie City and a microcosm of China's tourism industry during 40 years of reform and opening up. 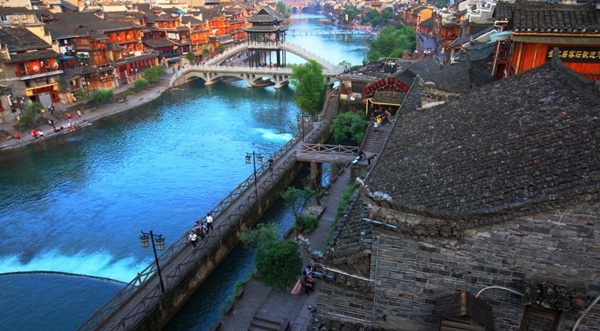 Today, China has become the world's largest domestic tourism market and international tourism consumer.The number of per capita travel times by Chinese tourists reaches 3.7 times in 2017. 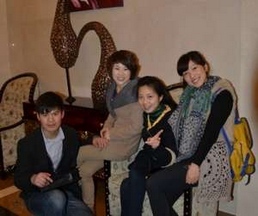 Chinese tourists made more than 5.01 billion domestic visits.